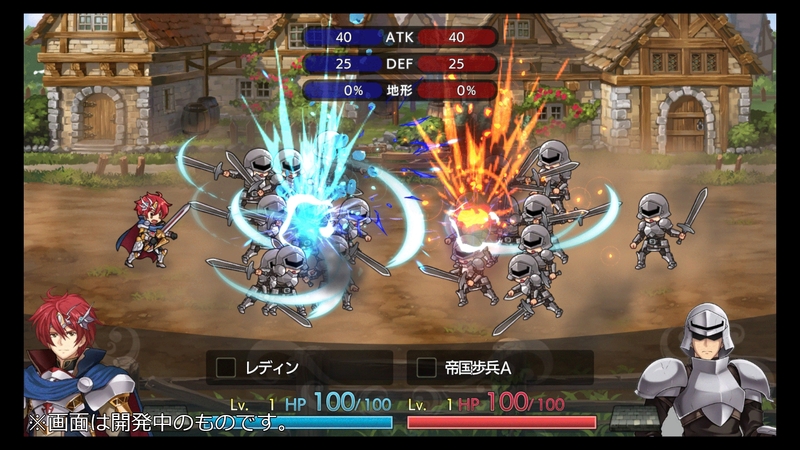 Chara-Ani has published the first major promotional trailer for Langrisser I & II in Japan. 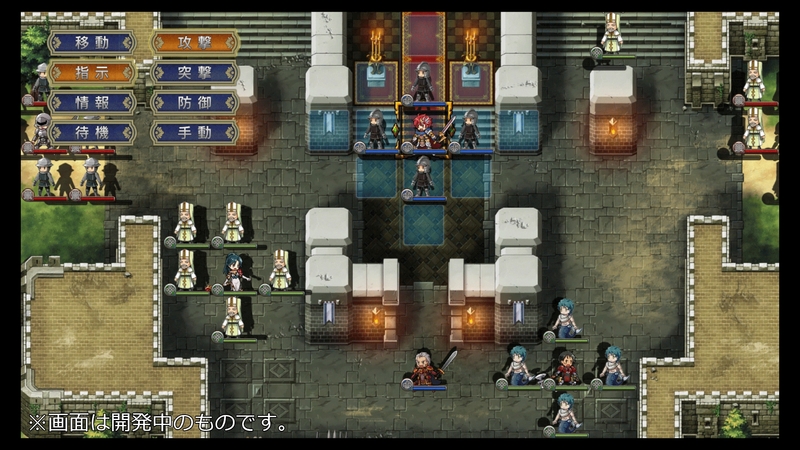 These are the current-gen remakes of the strategy RPGs that were originally released on the Sega Mega Drive. Although these remakes feature all-new character designs from Ryo Nagi of Ar Tonelico fame, fans of the original releases can also look forward to the Classic Mode DLC which brings back the classic designs made by the original illustrator Satoshi Urushihara. 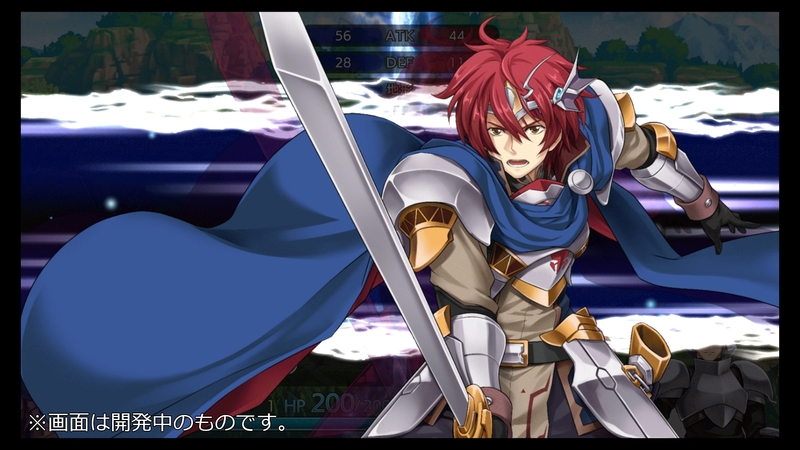 The Japanese official site has also been updated with an extensive character page that shows a lot of characters with their Japanese voice casts. 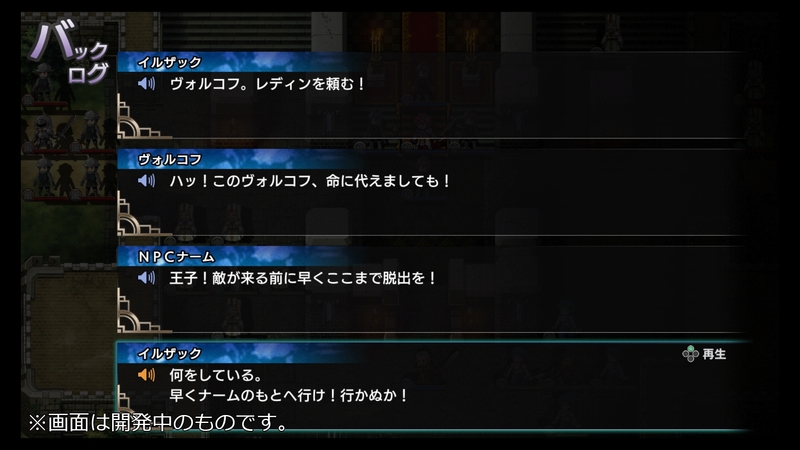 Among those who haven't been shown in the previous information batch, Rohga will now be voiced by Satoshi Tsuruoka, his half-sister Sonya by Maya Yoshioka, Imelda by Chiaki Takahashi, and Evanze by Lynn. 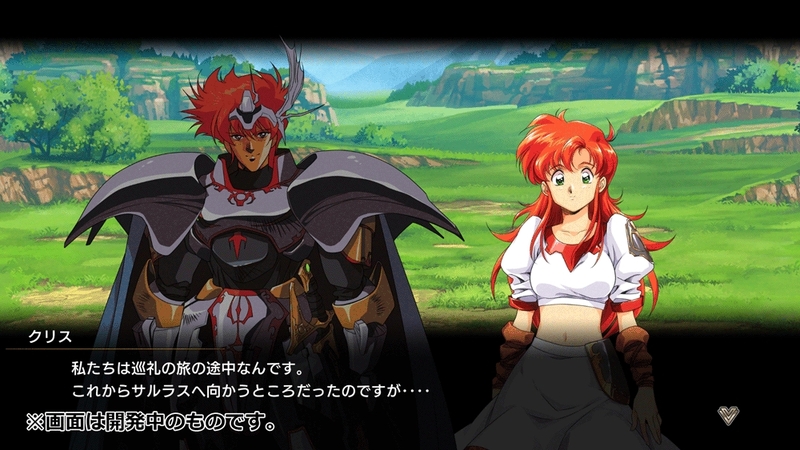 It is also revealed that these Langrisser I & II remakes are being developed by City Connection, which also confirms that there will be a playable demo in Tokyo Game Show 2018 at their booth. 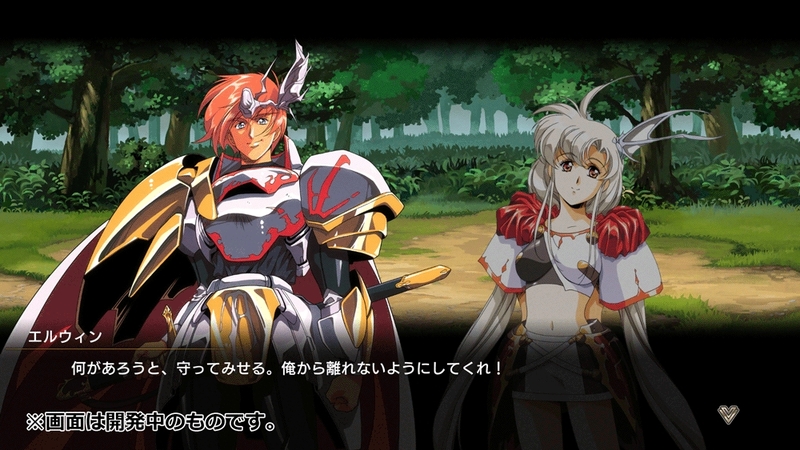 You can check out the official trailer and new screenshots for Langrisser I & II that have been published by Chara-Ani right below. 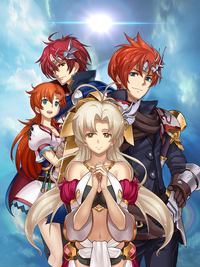 Langrisser I & II for PlayStation 4 and Nintendo Switch will be released in Japan on February 7, 2019. 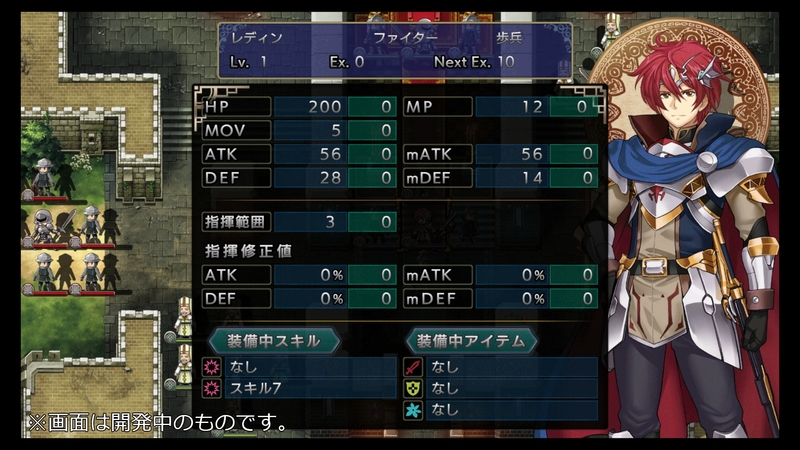 No English localization has been announced yet for these remakes.